2BHK Available. In Al Musallah. Sharjah. If one is interested in renting a property in Sharjah, then there are plenty of options to consider. Not too far from Al Manakh is Al Musalla, one of the only purely residential areas in the Emirates of Sharjah. It’s a clean and secured vicinity which offers convenient and affordable residential opportunities near the city of Dubai. Being close to Sharjah International Airport makes this residential scheme preferred over other projects in the city. This is why one will find numerous multicultural residents living here, making it an ideal choice for expats. This well-built property is equipped with contemporary facilities and amenities, making it a perfect living space. 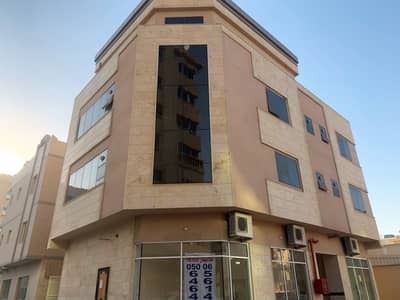 Being just a short drive away from Al Nabba, Al Musalla have a large number of both furnished and unfurnished options available for both buying and renting. One can find studio flats or 1 to 2-bedroom apartments. These units offer a sophisticated interior that includes wooden floors and well-fitted cabinets. There are other attractive features as well, such as free maintenance, CCTV security and a designated car parking slot. Starting from a 350 sq. ft. studio to a 900 sq. ft. 2-bedroom apartment, Al Musalla has several affordable options to choose from. When compared to other properties, the rental real-estate in Al Musalla is quite affordable. 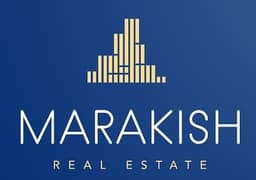 A person can rent a studio for a yearly average of AED 16,000 while paying an average of AED 25,000 to AED 30,000 for a 1-bed and around AED 25,000 to AED 44,000 for a 2-bedroom flat. In addition to the reasonable rates, the community also offers a convenient payment system for all of its residents. There’s also a pet-friendly policy for animal lovers, making it a wholesome, family-friendly neighbourhood that is also easy on the pocket. It offers a secured lifestyle to its residents with complete privacy and it’s also a non-polluted and hygienic residential project which offers residential facilities to everyone. The apartments are wide and roomy with ample space to furnish it according to your needs. The comfy and cosy residential units have centralized temperature control systems, attached baths with complete lavatories and well-built kitchens with all the basic appliances. The apartments in Al Musalla provide a lifestyle that meets all the basic requirements for a family or an individual to live comfortably; there are several retail shops, saloons, Islamic centres and playgrounds for children so one doesn’t need to travel too far for these facilities. One also has easy access to high-end shopping malls and fine-dine restaurants within the vicinity. Getting public transport is also not a hassle, which makes this real estate more convenient to live in. 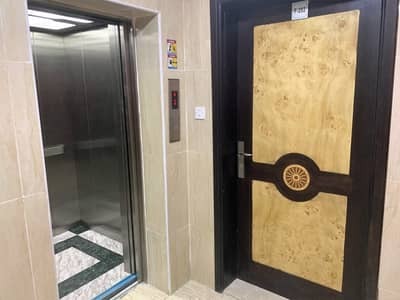 If you are in search for an affordable yet decent property in the Emirates of Sharjah then you can consider Al Musalla. The apartments here are available with reasonable rental charges per year. You can also pay the price in instalments which makes renting this property more convenient. Being close to the Sharjah International Airport and other major highways makes this neighbourhood perfect for those who commute to Dubai for their work. 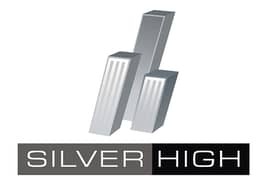 The locality offers a secured environment with 24-hours security and CCTV surveillance and all these factors further enhance the worth of this real estate. Keeping all these points in mind, Al Musalla is worth spending money on. 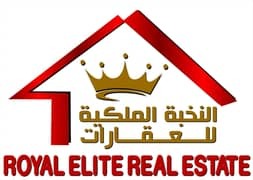 I am looking for Apartments to rent in Al Musalla, Sharjah, UAE. Please let me know about any suitable properties you have. Thank you.